You've nearly made the right decision Contact us today using the information below. Contact is the key part to any building job. With contact we can get a understanding of the work you have in mind and where you are to arrange a veiwing, get knowledge on the amount of work needed and give a detailed quote. That way we both know there wont be any hidden extra's. 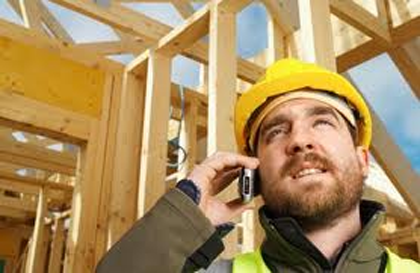 You can contact MC Builders in Doncaster though Mobile, Email, Written letter and Landline. The best way to reach me during the day is via the mobile number or if its not urgent email me using the form below and i'll contact you back via your prefered contact method and we can talk about the project you have in mind.